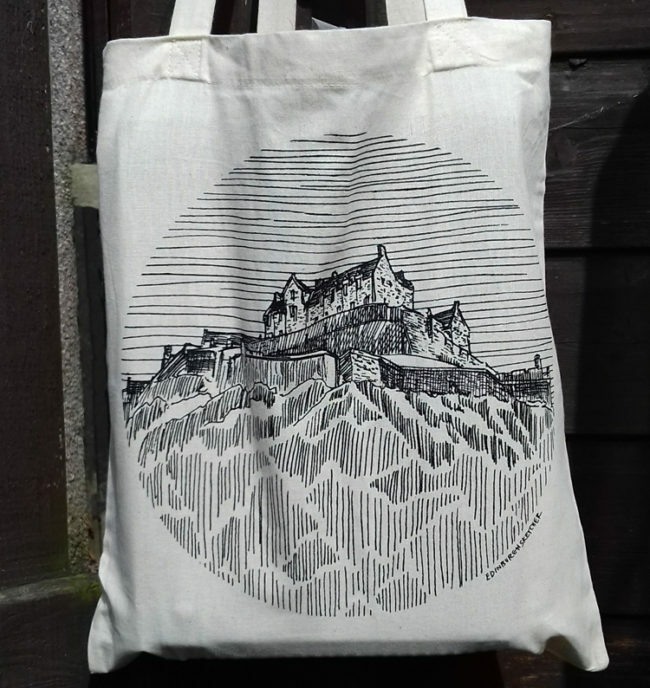 The prize for June is one of my new Edinburgh Castle Totes. Featuring one of my sketches in a circle design the 100% cotton bag is perfect for rolling up and having when you need it. Keep an eye on my facebook and twitter feeds for clues if they are needed. Enter via the link above or email contact@edinburghsketcher.com with the subject line ‘WhereArtI 4th June 2018’. 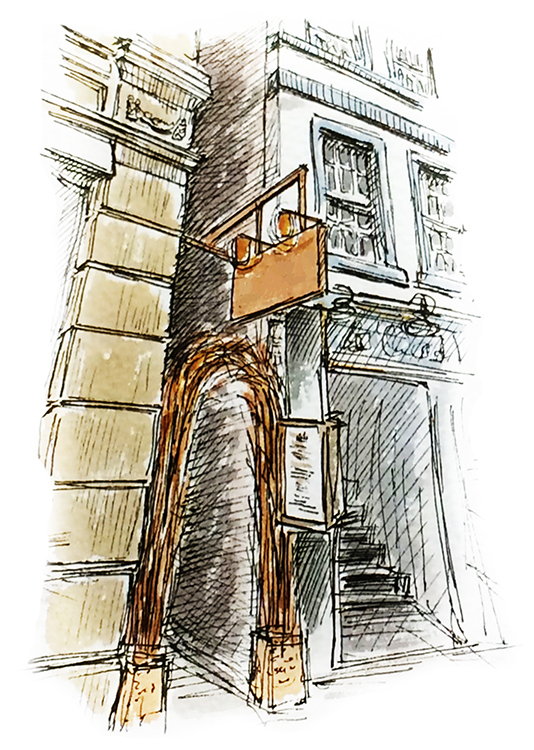 #WhereArtI 4th June answer: Monteiths Close off the Royal Mile. Nigel Barker was randomly picked to go into this months draw for an Edinburgh Mug. Remember you can also play every Monday in the Edinburgh Evening News print edition, and you could win a bottle of Edinburgh Gin and visit to their city centre distillery.